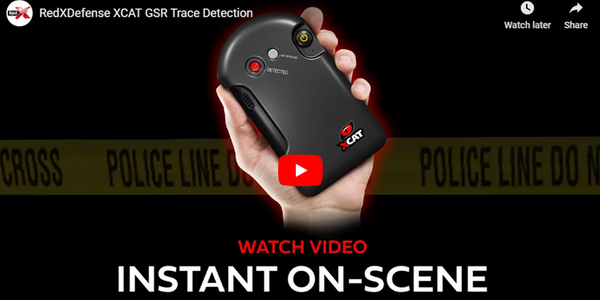 OfficerStore, online source for law enforcement professionals, has announced the availability of the RS1 Mini Body Worn Camera by Reveal Media. With the actions of law enforcement officers coming under increasing scrutiny, the use of on-the-job video evidence provides a complete account of every incident, rather than a partial account so frequently captured by a cell phone after an incident has escalated. These tools help everyone to understand what really happened and why, quickly. The lightweight RS1 camera features a front facing screen that is a proven deterrent from aggression when subjects see themselves on screen. 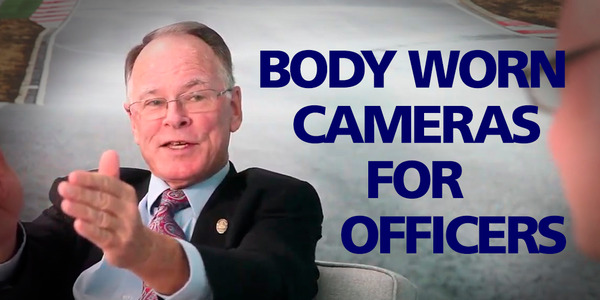 There is an immediate impact and demonstration that their actions and conduct are being recorded. The camera covers a 130-degree field of view as well as 110 degrees of vertical articulation to account for height differences of each officer. Reveal Media's Digital Evidence Management Solution (DEMS) ensures that users have an intuitive, easy-to-use evidence platform to manage the videos that they record. Built out of Reveal's 11 years of providing industry leading digital evidence management software, DEMS is extremely simple to use and provides a robust trail of evidence. 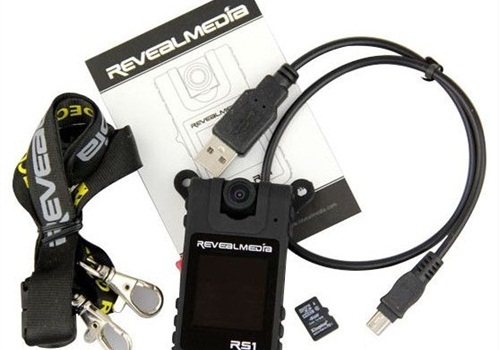 Reveal Media's RS1 Mini Body Worn Camera is now available online at OfficerStore. About OfficerStore and Witmer Public Safety Group, Inc.
OfficerStore, a division of Witmer Public Safety Group, Inc., offers product lines from more than 500 manufacturers. Witmer Public Safety Group's motto is Equipping Heroes and this continues as they extend their commitment to provide the industry's best equipment and supplies to the professional men and women who serve to ensure the public's safety. For additional information, scall (800) 852-6088 or visit OfficerStore.com.